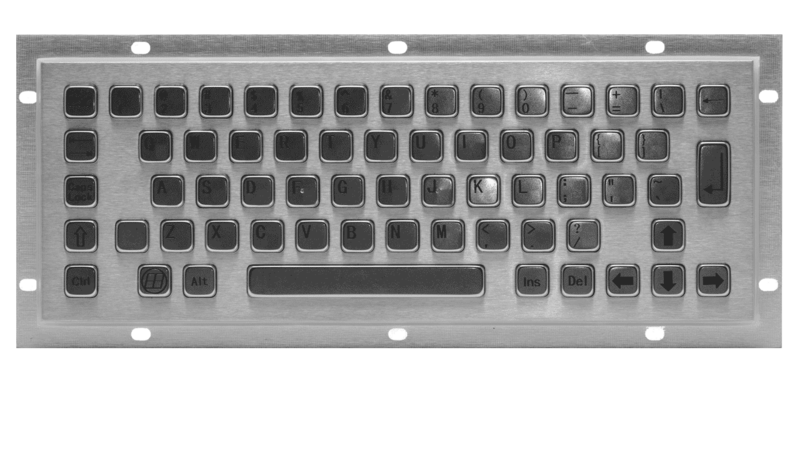 Embedded KeeTouch keyboard is made of stainless steel, protected from dust and moisture (IP 65) and resistant to mechanical, chemical and physical influences. It is easily can be built into any equipment from the inside. It has mounting holes for more secure installation.